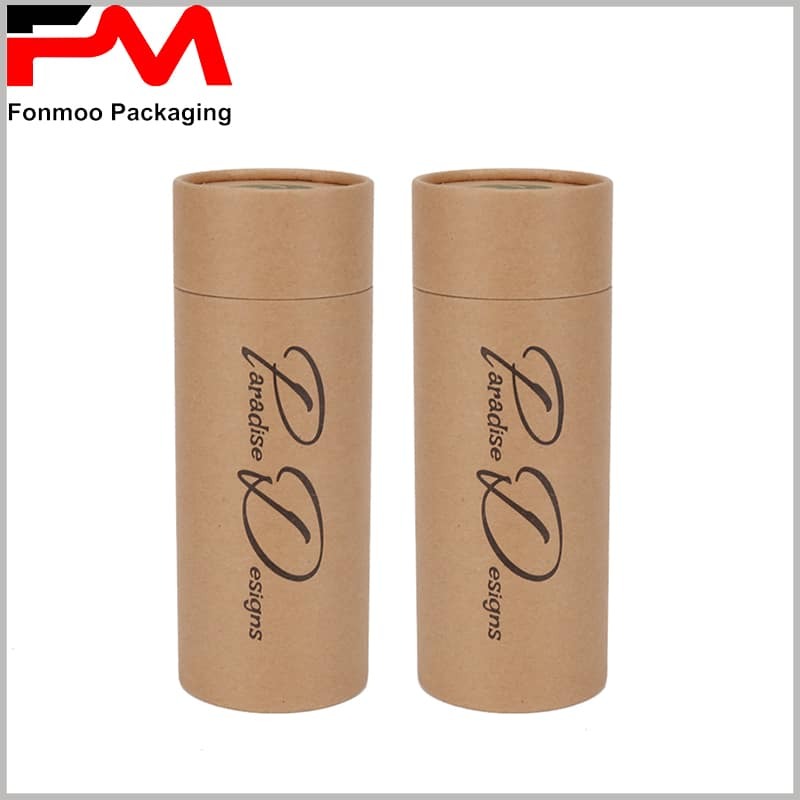 Raw, simple but stylish, kraft paper tube packaging box and sunglasses can be a great combination. 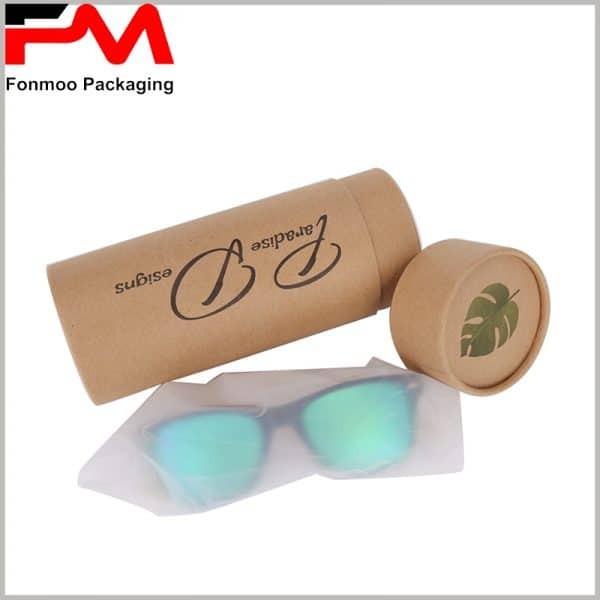 We know all that sunglasses need to be well protected from collision or any sharp objects, that’s why they are always packed in a good tissue bag and into a solid outer package. 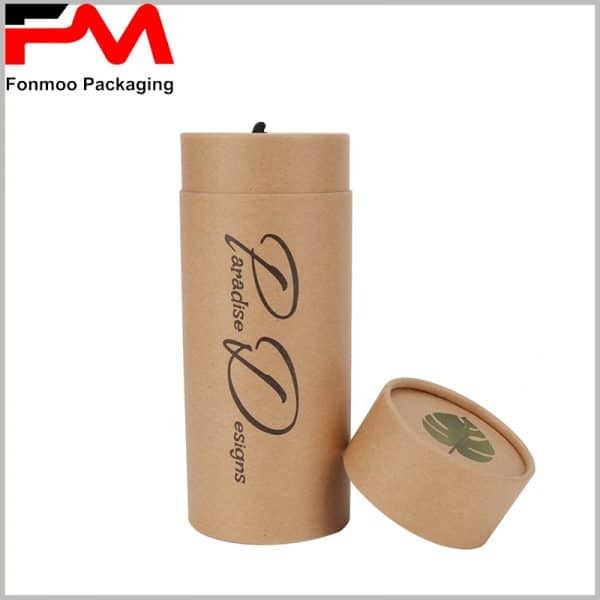 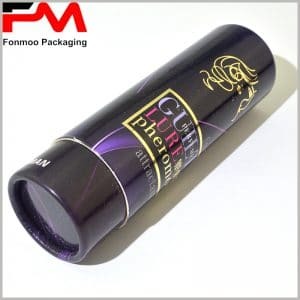 This kraft paper tube packaging box is dedicated for this purpose, using cardboard of high density as the bone and exquisite kraft paper on the surface, it shows an attitude of “raw life in exquisite form”. 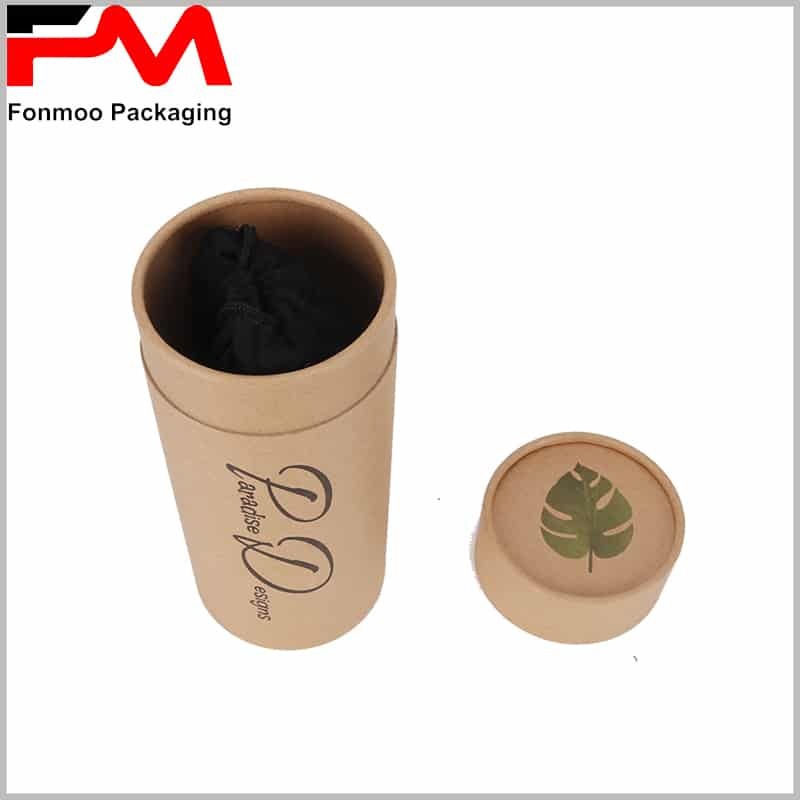 Kraft paper can always give a very natural-friendly feeling as its fabrication does not need many chemical treatments, but when properly used like this, it can bring a boost to your sales of good sunglasses. Raw, simple but stylish kraft paper tube packaging box for sunglasses. 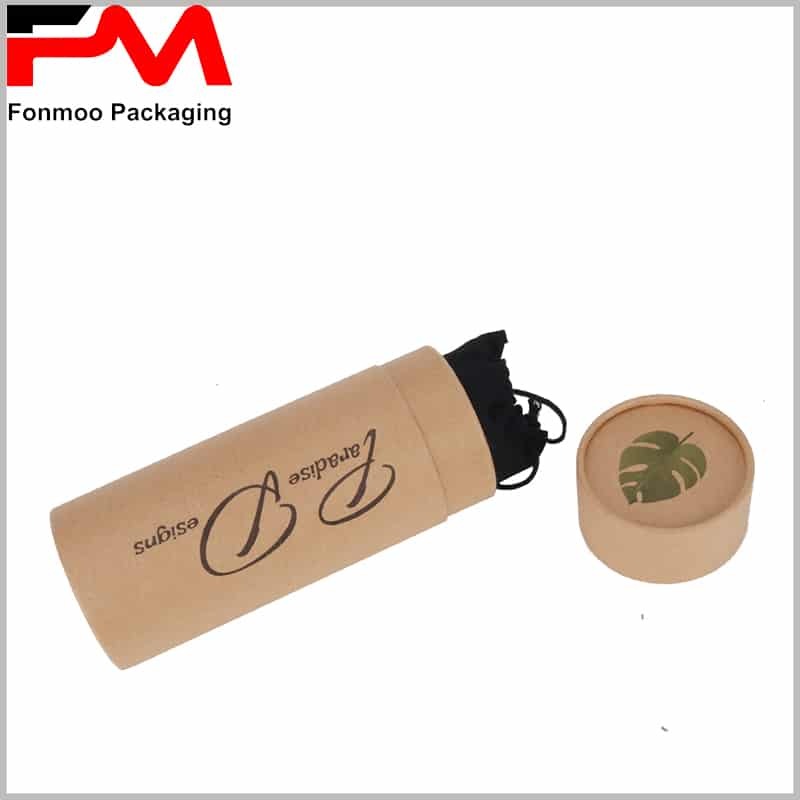 Sunglasses packed in a good tissue bag will be better protected in this box using cardboard of high density as the bone and exquisite kraft paper on the surface. 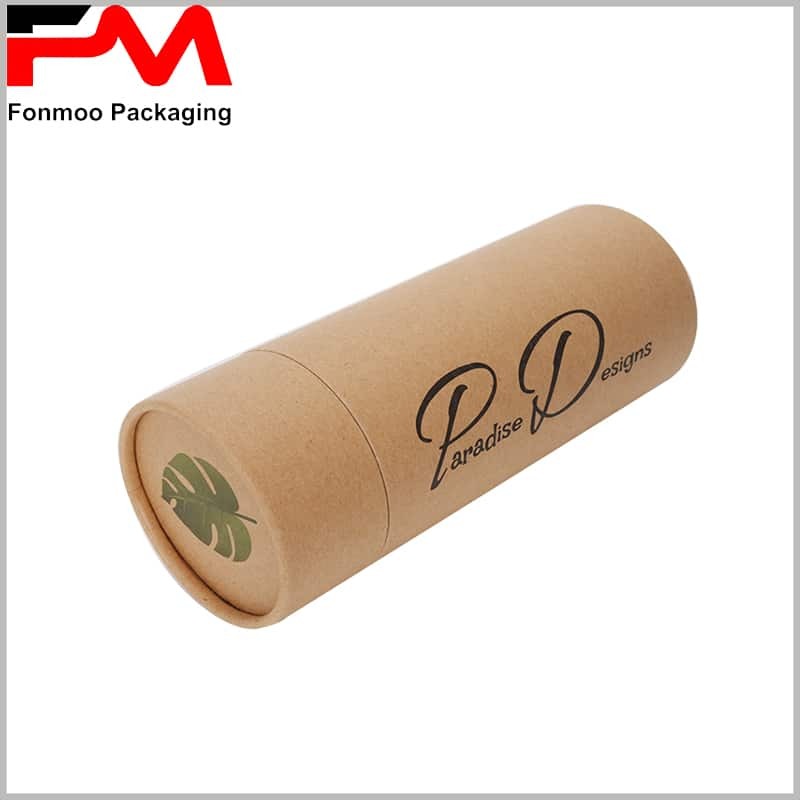 Natural-friendly kraft paper with customizable features.